Having a social media presence is everything these days. 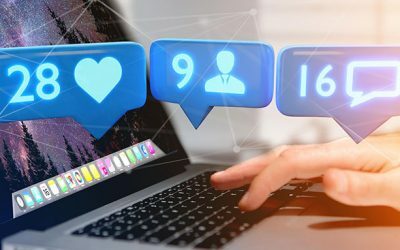 As a business and as an astute businessperson you cannot neglect or ignore the power of social media in reaching your audience and creating a connection that builds your brand’s reputation. With that said there are still those who are only beginning to navigate the waters of social media now. 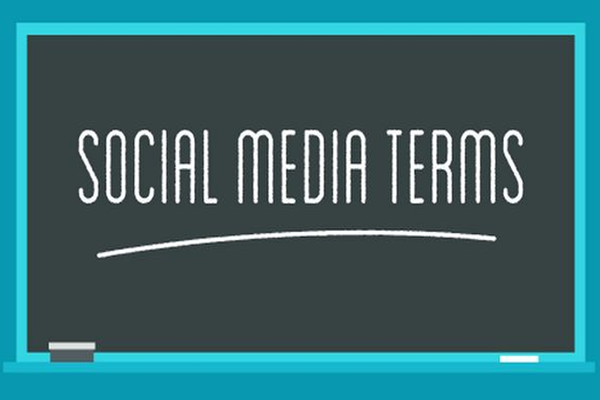 In a bid to help out we’ve compiled a list of some of the post popular social media related terms you will most definitely run into along the way. A filter refers to a photographic effect that can be applied to enhance images on social media. Filters are most commonly used on Instagram, however Snapchat and Twitter users can also apply filters to their snaps or pictures. Filters are popular which has resulted in the hashtag #nofilter being applied to beautiful photos that have no photographic effect. First response time is a measurement of how long it takes a company to give a first response to a customer’s comment or inquiry on social media. A quick first response demonstrates that the company is listening and willing to help. Your handle refers to your account/user name. It’s important that you maintain consistent handles across all your social media network profiles so if your business name is Puppy Scrubbers your account name should be @puppyscrubbers across all social media platforms so people can find you easily. 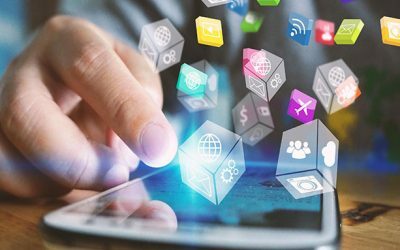 Social media marketing is the process of reaching prospects and customers, and acquiring traffic and visibility through social media sites such as Facebook, Twitter, LinkedIn and many others. 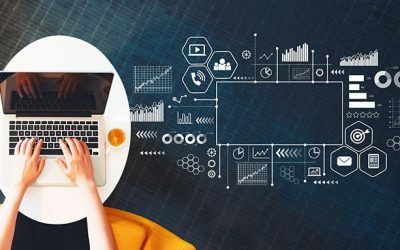 By utilizing the social aspect of the web, social media marketing is able to connect and interact on a much more personalized and dynamic level than through traditional marketing. The hashtag is a word or phrase preceded by the “#” sign. #Hashtags are a simple way to mark the topic (or topics) of social media messages and make them discoverable to people with shared interests. A topic or hashtag that is popular on social media at a given moment. Trends are highlighted by social networks such as Twitter and Facebook to encourage discussion and engagement among their users. A social media user who makes a deliberately offensive or annoying postings with the sole aim of provoking another user or group of users. At Digital Cloud we know social media, let us help you with a social media campaign that will have you racking up the follows, likes, favourites and retweets. Contact us today! Contact Digital Cloud for a bespoke social media marketing solution for your business today!